Liverpool go into their game with Leicester fresh off the back of arguably their best performance of the season – which saw them beat Swansea City 4-1 on Monday night – and will be looking to continuing that trend against the Premier League’s bottom club. Liverpool will be without suspended defender Martin Skrtel, with Kolo Toure expected to be drafted in as his replacement. Captain Steven Gerrard is expected to return in midfield after being rested against Swansea. 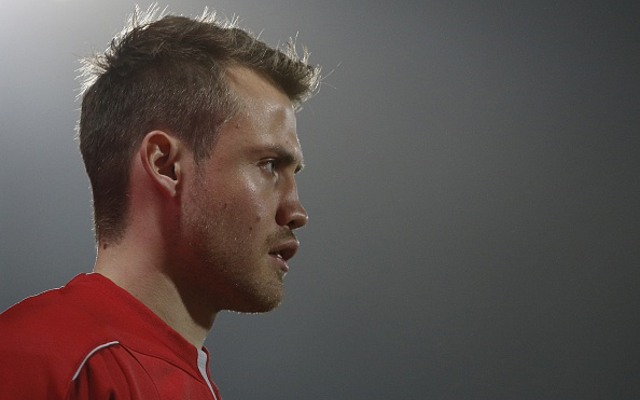 With Brad Jones still sidelined, Rodgers has little option but to start with Mignolet. Will Liverpool recruit a replacement in the transfer window? Might well have found a new home at centre back after his impressive performance against Swansea. Looks strong, calm and self assured – a welcome change.